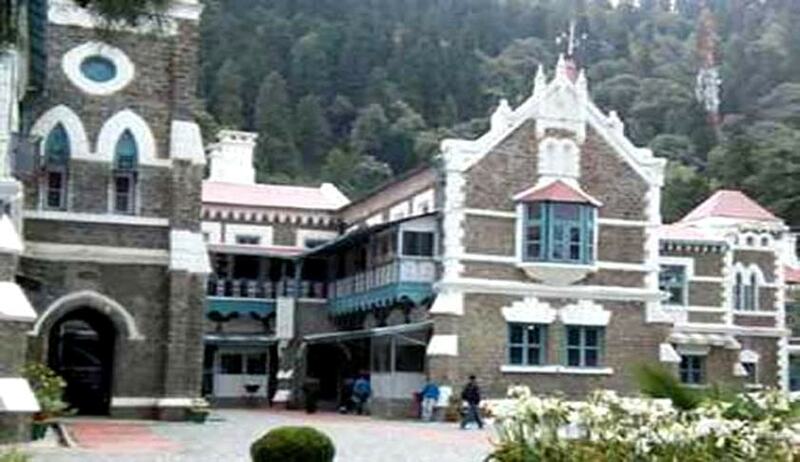 Uttarakhand High Court has recently held that a person, who met with accident, in any manner, being an employee, then he may claim compensation under either Motor Vehicles Act or Workmen's Compensation Act but he cannot be at liberty to claim such compensation under both the Acts. Justice Servesh Kumar Gupta has dismissed an Appeal filed by Dalbir Lal who already got the compensation under Motor Accidents Claims who approached the Court seeking further compensation under the Workmen Compensation Act for the reason that he met an accident when he had already left his Office and was in the way to reach his home. Dismissing the Appeal the Court held that Section 167 of the Motor Vehicles Act contemplates in so many words regarding claims for compensation of a person, who met with accident, in any manner, being an employee, then he may claim compensation under either Motor Vehicles Act or Workmen's Compensation Act but he cannot be at liberty to claim such compensation under both the Acts. “That apart, to reach at the workplace is the responsibility of the employee and it cannot be fastened upon the employer to fetch its employee from his residence and to ensure his safe arrival to his residence after working hours are over for the simple reason that such employee remains out of administrative discipline of the employer after leaving the premises of workplace and he may enjoy the liberty to reach his home after any length of time, as happened in the present controversy. Appellant-employee left the workplace at about 12:00 noon and the accident was met after six hours. Although, his residence was 10 kms away from the workplace but taking more than six hours' time in order to cover such distance cannot be justified in any manner”, the Court added.